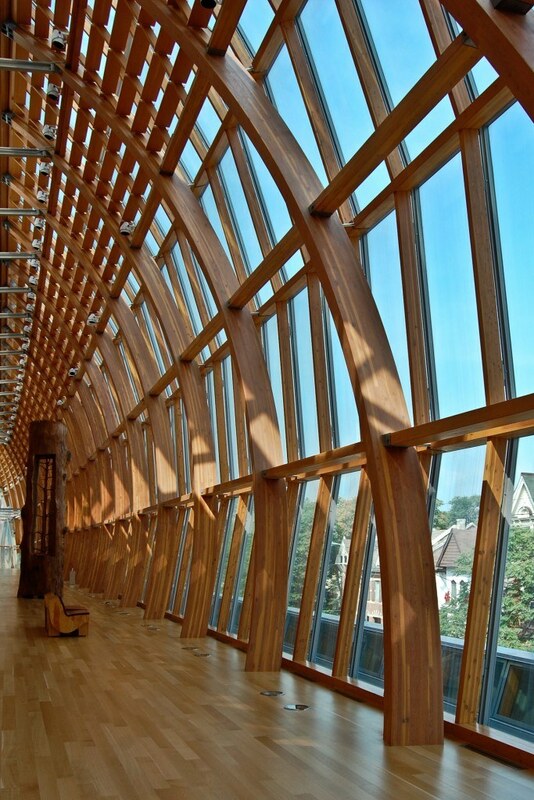 The AGO`s impressive glass and glulam façade wall was the main feature in Frank Gehry’s building rejuvenation project. Retained by glulam supplier Structurlam Products, David Moses was the specialty timber project engineer for the work on the 2520m² façade while at Equilibrium Consulting. The concepts, detailed design and engineering were carried out for thousands of complex and geometrically different connections. In addition to the considerable challenges in geometry, many connections were also required to carry large axial and bending forces along multiple axes in combination, while accommodating stringent construction tolerances and aesthetic requirements. © 2019 Moses Structural Engineers Inc.
Sign up and hear from us occasionally with exciting news and upcoming projects. Please fill out the form below and we will be in touch with more information. 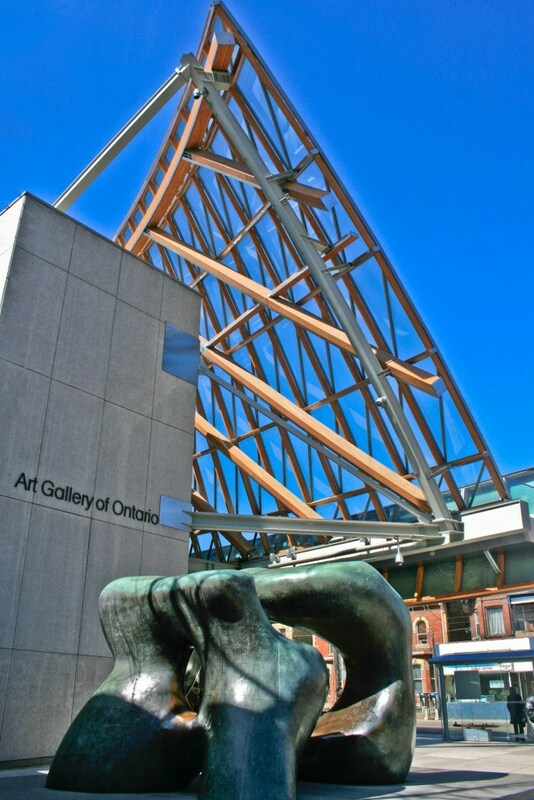 Keep in touch through our occasional newsletter. Your information will be kept private and you can unsubscribe anytime. Thank you for your request. We will be in touch with more information.